Skipping an honorary visit to the White House after winning a championship or competing in the Olympics is nothing new. The problem is, until 2017, no one seemed to care. In the last two years sports has become so political that when an athlete declines an invitation to the White House, they must explain why. 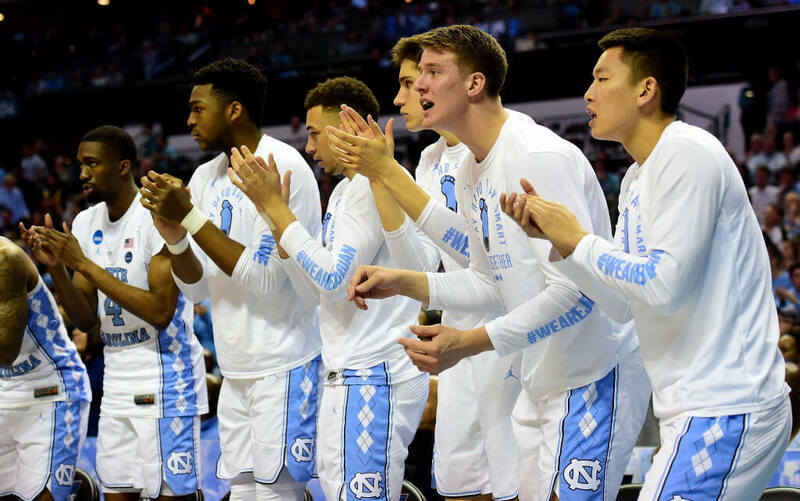 In some extreme cases, the President even disinvites entire teams for their apparent lack of respect. So which athletes are saying no and what are their reasons? We have the answers and it’s not all politics! Trump didn’t wait long to respond via Twitter, “Going to the White House is considered a great honor for a championship team. 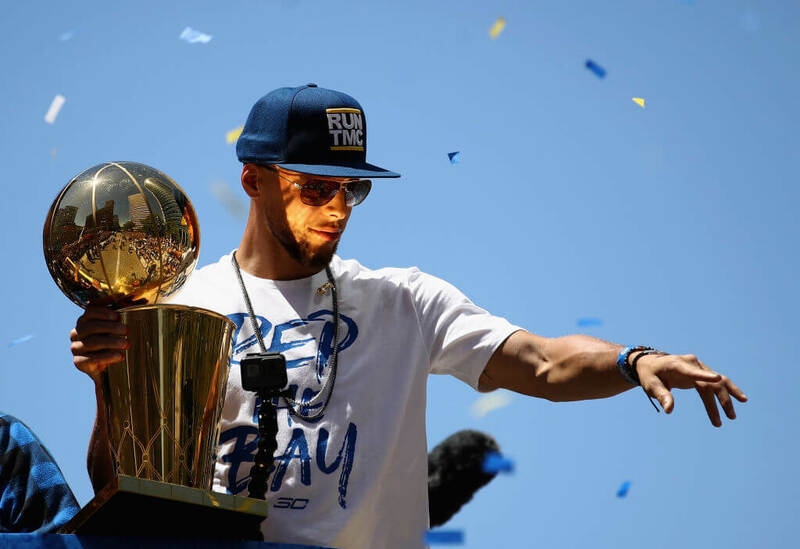 Stephen Curry is hesitating, therefore invitation is withdrawn!” In 2018, before the NBA Finals even started, Both Curry and LeBron James pre-emptively declined invitations. Since then, many athletes have followed suit. 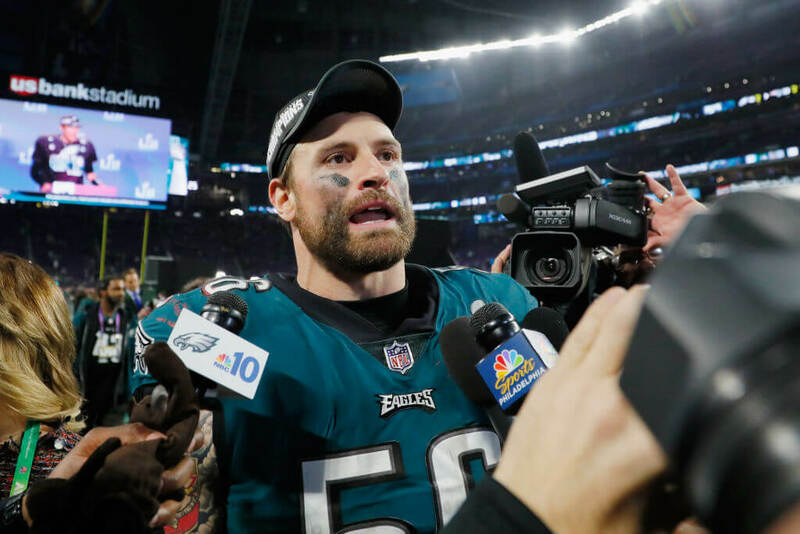 Chris Long won back-to-back Super Bowls while standing during the National Anthem before games. When it came to going to the White House, he chose to sit it out, citing political reasons both times. Neither time he wanted to go into detail, but when pushed, he made it as clear as possible, “The lack of condemnation of said groups [Charlottesville hate groups] is either a calculated omission to pander to an ugly corner of our country OR he agrees with those folks.” Next, learn how Adam Rippon’s feud with VP Mike Pence kept him away from the celebration. 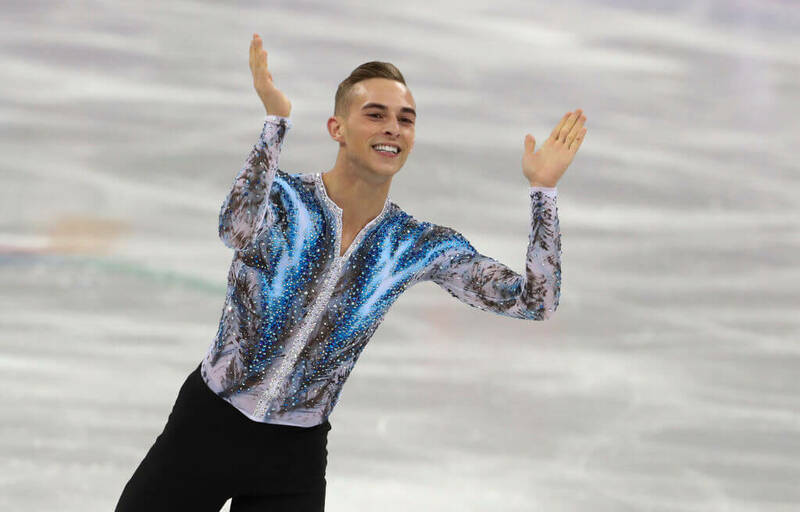 As an openly gay Olympian, life has not been easy for Adam Rippon. Before the Winter Olympics began, he made his beliefs about the Trump administration clear. Especially about Vice President Pence, who has lobbied Congress to reduce equal right for homosexuals before. After the Olympics, Rippon took to social media to explain his decision on not going to the White House. He said, “I will not be going. I will not stand with people who discriminate against those that they perceive as different. In lieu of going to DC, I have donated to a few of my favorite causes.” He also posted an excerpt from a Pence speech in front of Congress. She added she would “absolutely not” go to the White House after The Games concluded. 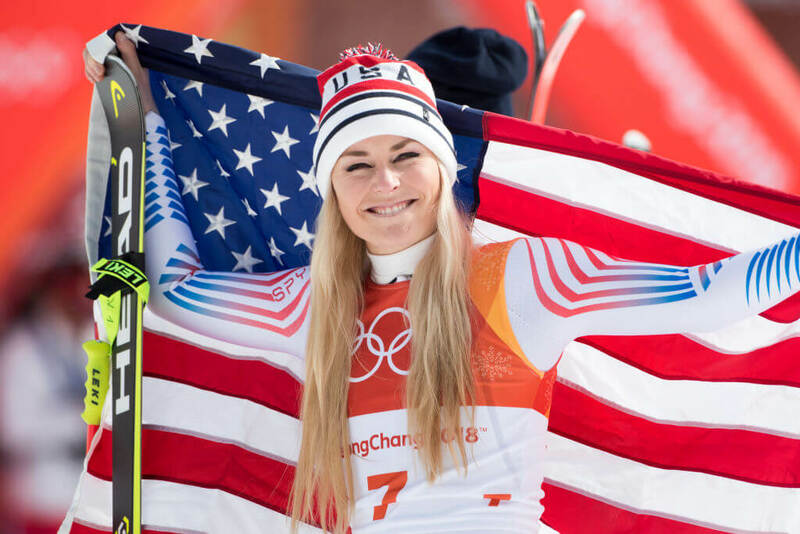 Vonn ended up winning a bronze medal in downhill skiing and stuck true to her word. When the celebration was set to take place, she was nowhere to be seen. Ahead, the reason Carlos Beltran chose family over the President. It took Carlos Beltran 20 seasons in MLB to win his only World Series. To celebrate, he chose to skip the White House and stay at home with his family. 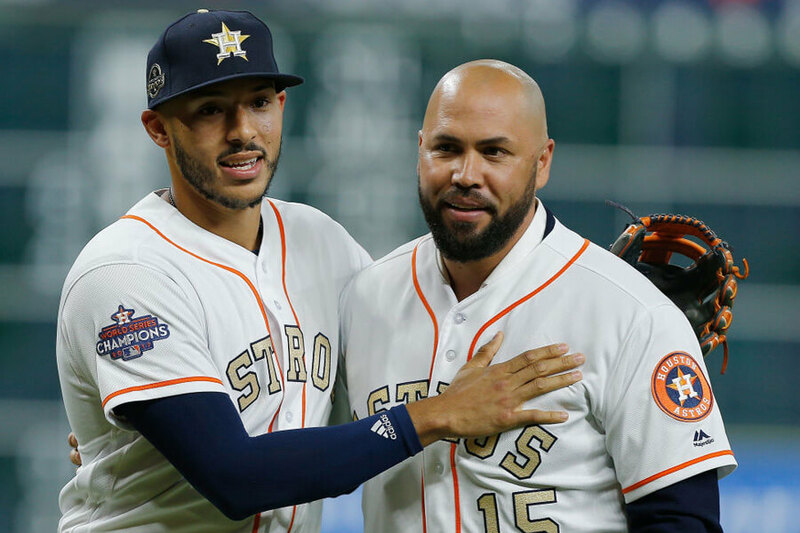 Nothing means more to Beltran than his family. He said his decision to skip the trip to DC had nothing to do with politics. He added, “I’m retired now so I’m not really part of the team anymore. My family is my team now.” There you have it; not every decision to decline the President’s championship invitation has to be political. Sometimes the people you really want to celebrate with are the ones whose support never wavered. Of course, that isn’t really the whole story. The team’s head coach has been critical of the President in the past. When asked about the honorary visit he simply said, “Our president tweets out more [expletive] than anybody I’ve ever seen. We’ve got social media.” Our next group wasn’t invited, and their coach might know why. Reeve backed up her statement on Twitter, posting four facts about the White House trips during Trump’s Presidency. 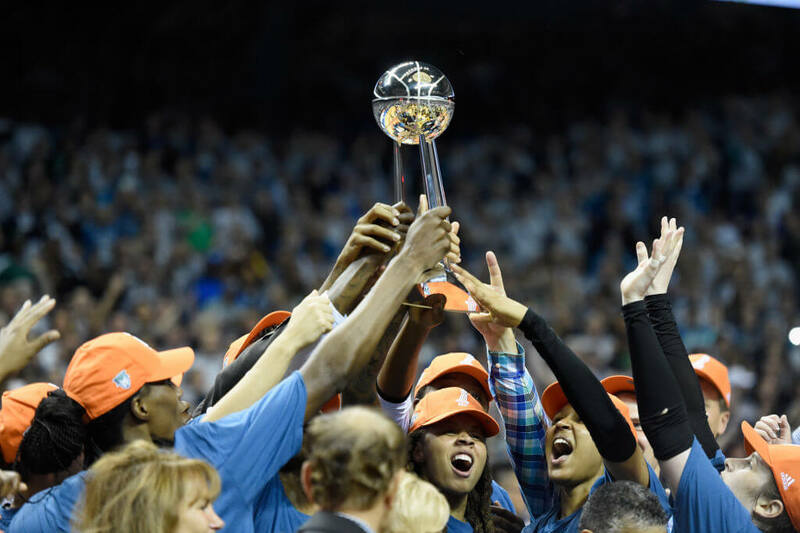 She pointed out that the last two WNBA Champions didn’t receive invites, while sports involving men, from college to the pros, have all been invited. 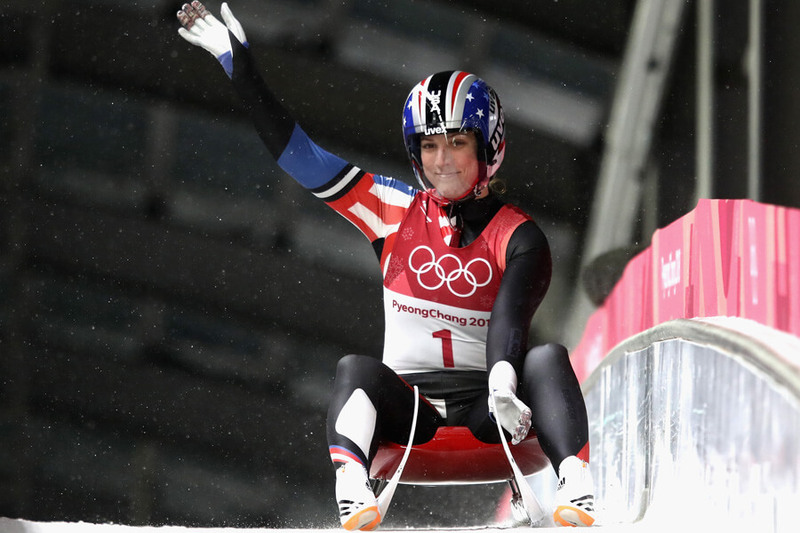 Erin Hamlin competed in luge at the Olympics and carried the American Flag during the opening ceremony. She did not attend the White House visit. Instead, Hamlin chose to show her patriotism by visiting the Johns Hopkins Children’s Center. Her visit to the hospital happened on the morning of the White House visit. Hamlin gave no reason for preference to go the hospital. It might be that she’s done it already. The 2018 Winter Olympics were Hamlin’s fourth. Another Olympian is next, and you’ll want to know how he made his rejection about more than himself. His Tweet was a reply to USA Today, who posted an article the same day about the turnout. The White House countered, saying the attendance was similar to what it was in 2014. 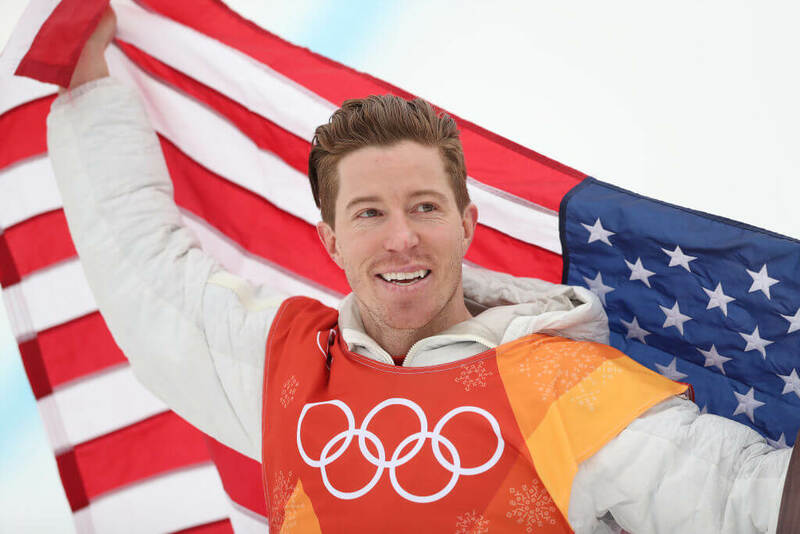 Shaun White has been to several Olympics. 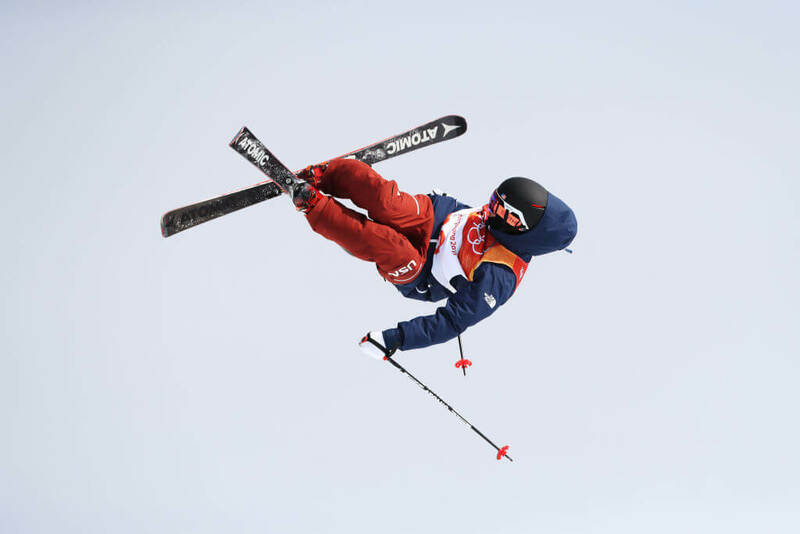 He is one of the most decorated American Olympians of all-time. Skipping one trip to the White House probably didn’t seem like a big deal to him. In today’s world, though, the public demanded that he explain himself. According to White, he had a wedding to attend on the same day. White wasn’t the only one who had a wedding they couldn’t get out of. Chloe Kim, another snowboarder, said she also had a wedding to go to when she revealed she was not going to the White House.